The latest survey conducted by World Wildlife Fund (WWF) has revealed that three of the most prominent World heritage sites of India have been subjected to great threats due to industrial activities such as mining. 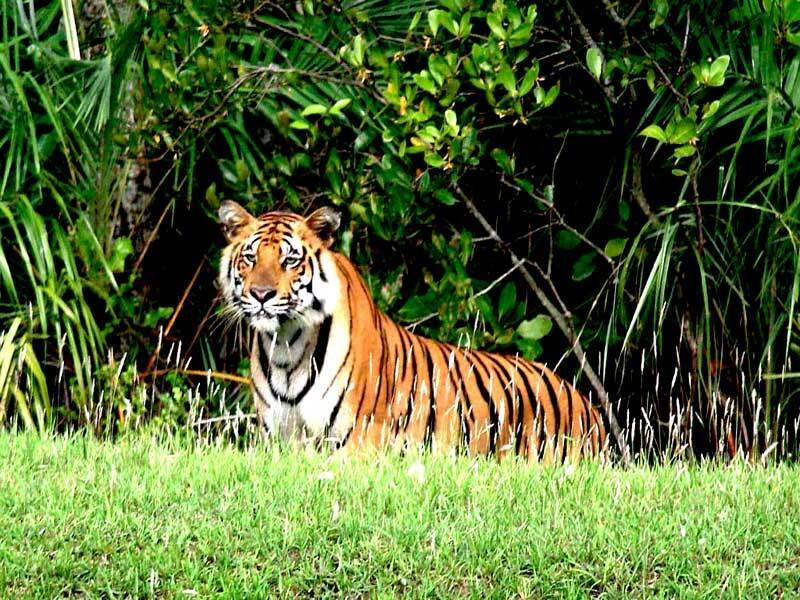 These sites are Western Ghats, Sunderbans National Park and Manas Wildlife Sanctuary. Besides these, 114 out of 229 World Heritage Sites of India have been threatened due to anthropogenic activities such as exploration of oil and gas, mass scale mining and illegal logging. The Western Ghats encompasses the six states of India; namely Maharashtra, Goa, Karnataka, Gujarat, Kerala and Tamil Nadu. The report pointed that massive mining activities and exploration of oil and gas is threatening the ecology of such a vast area. 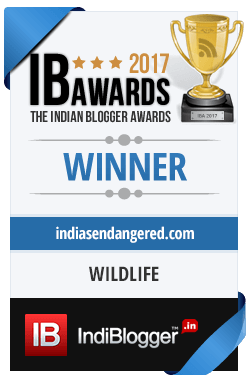 The Western Ghats are home to the country’s largest population of Asian elephants, Bengal tigers, lion-tailed macaques, sloth bears , nilgiri tahrs, three fourth of the country’s aphibian population and much more. Manas National Park and Sanctuary on the other hand, is subjected to threats from dams constructed in the nearby areas and the unsustainable use of water. Manas Wildlife Sanctuary is habitat for a great many species including the tiger, pygmy hog, Indian rhinoceros and Indian elephant. As per the recent report of WWF, Sunderbans the largest wetland system in the world, covering West Bengal in India and Bangladesh has been threatened by unsustainable water use, harvesting of wood, construction of dams, shipping lanes, and over-fishing. 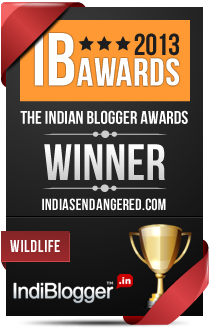 Sunderbans is the largest wetland system in the world with 40 % in India and rest in Bangladesh. It is home to many rare and globally threatened wildlife species such as the estuarine crocodile , royal Bengal tiger, Water monitor lizard, Gangetic dolphin, and olive ridley turtle. As per the report of the IUCN, published under the title ‘The Benefits of Natural World Heritage’, two-thirds of the sites identified by UNESCO as World Heritage, are the potential source of water. Moreover, they are responsible for preventing half of the natural disasters such as landslides, floods and landslides. Thus, World heritage sites are not only environmentally important, but also socially and economically beneficial. Based on these findings, it has been estimated by WWF that more than 11 million people, which is more than the population of Portugal are directly dependent upon the World heritage sites for water, food, shelter and medicines. The massive industrial development, intended for overall human prosperity, adversely affects the community that depends upon these sites and also the surrounding ecosystem, as a whole. So called development will in the long run spell doom for everyone if corrective measures are not take right now.